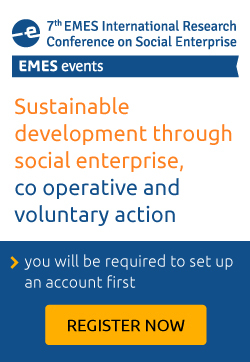 This volume presents the most comprehensive set of contributions reflecting the European-wide debate around the concepts of social enterprise and social entrepreneurship, but with frequent connections to developments in other parts of the world. 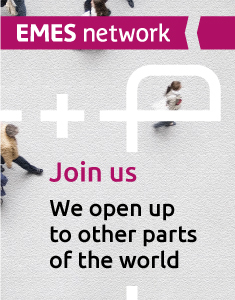 It will appeal to all researchers who focus on the third sector, social economy and social enterprise, to MBA and postgraduate students, as well as to intellectual social enterprise leaders and practitioners. 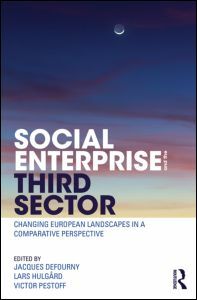 Social Enterprise and the Third Sector is available in hardback, paperback and e-book. Go here to purchase this volume.